Head injuries are not only a common injury in car crashes, but they can also be one of the most deadly. Head injuries in road accidents can happen in several ways. The shaking and sharp movements of the vehicle during the crash can cause the brain to move violently inside the skull, leading to injuries, bruising, and bleeding of brain tissue. In some cases, passengers are thrown sharply against windows or the dashboard, and the bump can cause the brain to smash against the inside of the skull, causing severe injury. Sharp objects – such as metal rods or pieces of the vehicle – can also be thrown with enough force that they can penetrate the skull and cause direct trauma to the brain. According to the Centers for Disease Control and Prevention (CDC), the number of fatal motorcycle crashes doubled between 1999 and 2008. In 2008, the agency reported that fatal truck and car accidents had declined while the number of fatal motorcycle accidents continued to rise. Between 2001 and 2008, over 1.2 million motorcyclists were treated in emergency rooms for injuries. Motorcycle accidents in Hollywood and other cities are a leading cause of many injuries, including spinal cord injuries, fractures, internal injuries, crushing injuries, whiplash, and soft tissue injuries. Brain injuries in Hollywood and Florida are also often caused by traffic accidents, including motorcycle accidents. Head injuries are often a leading cause of fatalities when it comes to motorcycle crashes. Florida law does not require adult motorcycle riders with adequate insurance coverage to wear helmets. However, safety experts agree that wearing helmets is one of the best ways to prevent head injuries and serious life-threatening injury in the event of a traffic collision in Hollywood or your community. 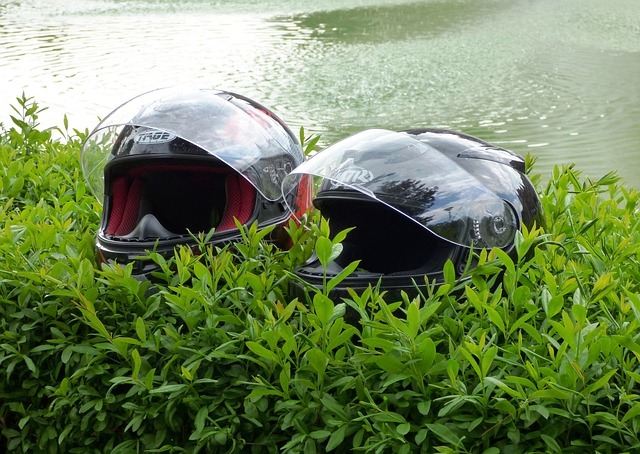 According to the CDC, helmets have a significant impact on motorcycle accident injury. Between 2008 and 2010, 42 percent of riders involved in the more than 14,000 fatal motorcycle crashes that occurred in that time period were not wearing helmets. States that have helmet requirements, only about 12 percent of fatal motorcycle collisions involve riders riding without helmets. In states with no helmet laws, close to 80 percent of riders involved in motorcycle fatalities weren’t wearing helmets at the time of their crash. •Choosing to wear a helmet each time you ride and by carrying a spare for passengers. •Encouraging friends and family to wear helmets if they ride. •Taking a motorcycle safety course to improve your ability to avoid motorcycle accidents in the first place. •Choosing the right motorcycle helmet. Choose a helmet that is functional and appealing enough that you will wear it each time you ride. Avoid wearing used helmets, as these may be already damaged and may provide scant protection in an accident. •Always wearing your motorcycle helmet correctly. This means choosing a properly-fitted helmet and wearing one for each ride, using the straps to keep it securely on your head. A helmet that slips or falls off in a crash will not protect you. Head-on Collisions in Homestead and Florida – Why Are They So Deadly? 1) The front of the car is where passengers most often are. Passengers in the front of the vehicle are likely to sustain serious or fatal injuries if the force of impact is high enough. If a truck crashes into the front of a passenger car, for example, it can push right through the crumple zone provided by the hood of the car and can crush passengers sitting in the front. 2) The force of impact in these accidents tends to be considerable. In broadside collisions in Homestead and other cities, the impact can be minimized somewhat if two vehicles glance off each other. 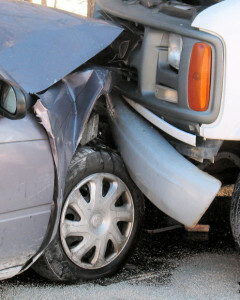 In a head-on crash, though, two cars tend to hit each other bumper to bumper, meaning that the force of impact is intense enough to cause serious injury. The impact can be even greater if one of the vehicles is a big rig or commercial truck or if speeding is a factor in the collision. 3) These types of accidents tend to happen in higher-risk areas. Head-on car and motorcycle accidents in Homestead and other communities tend to occur on highways when passing, where speed is often a factor. They also tend to happen when a driver falls asleep or otherwise loses control of their vehicle, which means the driver has little or no chance to lessen the impact of the crash or slow down before the collision. All these issues can mean that the force of impact can be greater and the collision may be riskier for passengers. 4) There are many dangers in the front of a car. The front of a vehicle usually has many safety devices, such as side impact airbags, front impact airbags, and seat belts. All of these can protect passengers in a crash, but the front seat also has a number of dangers. The dashboard, for example, is a very hard and unforgiving surface. If airbags fail to work correctly in a car or truck accident in Homestead or your community, serious or even fatal head injuries are a very real risk. 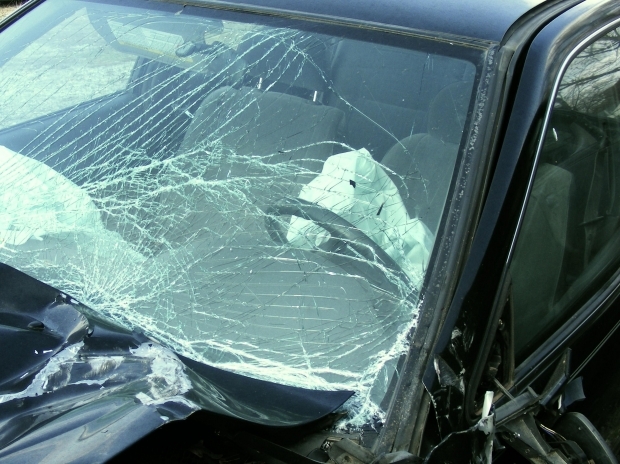 In addition, the windshield can break upon impact, sending glass or even other objects inside the vehicle and towards passengers. In both regards, the front seats tend to shield any passengers in the back of the car, which is one reason why the backseat is considered the safest place for child passengers. Where Can Brain Injury Patients in Hollywood Turn After a Car Collision? For brain injury patients in Hollywood, fear and anxiety are common after an initial diagnosis. Whether you have sustained a traumatic brain injury in a workplace accident in Hollywood, through a sports injury, in a Hollywood traffic accident, or through some other way, it can be a devastating injury. You may need specialist care and treatment and you may find yourself struggling with challenging symptoms such as motor loss control issues, memory problems trouble with concentration, personality changes, and more. 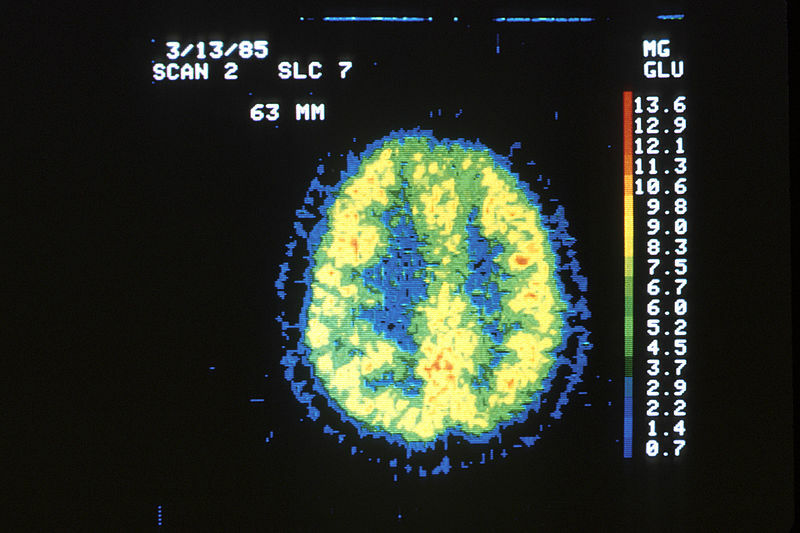 1) The Brain Injury Association of Florida (BIAF) (http://www.biaf.org/). BIAF is a statewide nonprofit organization for traumatic brain injury patients and their caregivers. BIAF offers advocacy, support, education, and other help. They even have a toll-free number, 800-992-3442, if you need to speak to someone right away. 2) Support Groups. Support groups help you meet others who have suffered a serious brain injury in your area as well as professionals who can help you. It is often very useful to speak to someone who has gone through a similar experience and who has advice to offer about practical matters. You can find a support group for brain injury patients in Florida at this website: http://www.byyourside.org/support/support-groups/. You can also set up your own support group by contacting BIAF. 3) The Florida Health Brain and Spinal Cord Injury Program (http://www.floridahealth.gov/diseases-and-conditions/brain-and-spinal-cord-injuries/index.html). This government program can help you and your family find resources as well as case management services. 4) Your doctor. Your primary care physician can refer you to specialists and can provide you with follow-up care. They can also help you manage your care, especially if you need to work with multiple health professionals. 5) Your personal injury attorney. A lawyer can often help you find local resources that can help you. They can also help you pursue any avenues or options for compensation – which is important, since brain injury treatment and care can be very expensive and may not be covered by your insurance in all cases. 6) Your employer. If your brain injury took place at work, workers compensation and your employer may have options for you. However, before you accept a settlement or workers compensation benefits, be sure to speak with a personal injury attorney in Hollywood or your city; once you accept benefits or insurance money, you may not have the right to pursue compensation later on if your injuries end up costing more than you thought. According to Consumer Reports, not all car manufacturer technology is equal when it comes to avoiding car accidents in Hollywood and across the state. While car makers promise better crumple zones, better braking systems, more intelligent air bag systems, and many other technologies designed to help prevent car crashes – or at least to help you prevent head trauma, soft tissue damage, or spinal cord injuries in Hollywood if you are in a Florida accident – according to the Insurance Institute for Highway Safety (IIHS) and Consumer Reports, autonomous braking combined with forward-collision avoidance systems are the best technologies when it comes to reducing injuries and insurance claims. A combined system of forward-collision avoidance and autonomous braking can slow or stop down a car facing a rear impact collision. According to the IIHS, cars such as the Volvo S60 and XC60 have this technology. For Volvo, it’s called the City Safety feature and it uses infrared technology to determine whether you are getting too close to another car too quickly. If you are, the car automatically applies the brakes to prevent or minimize the crash. According to the IIHS, when comparing Volvo car crash car insurance claims between 2011 and 2012, cars with the City Safety Feature were less likely to be in a car collision than cars without the technology. In fact, cars with the technology had about 16% fewer property damage claims and 18-33% fewer personal injury claims when compared with Volvos that did not have City Safety. While crash avoidance systems were once only used in luxury cars, they are now becoming more available in standard cars. Among 2013 cars, about 12% of models have autonomous braking systems and 29% have forward-collision warning systems as options. Forward-collision avoidance technology is standard for some models, such as the Toyota Land Cruiser, the Honda Crosstour AWD, the Hyundai Equus, and others. Can these technologies help you avoid a car or truck accident in Hollywood or your community? It is possible. If you are looking for a new car, it can be useful to compare safety features. The National Highway Traffic Safety Administration (NHTSA) website at safercar.gov has useful information about specific models and safety features. However, personal injury attorneys in Hollywood and other safety experts note that having technology does not necessarily reduce your risk of an accident. Even if you have crash avoidance braking systems, you may not be able to avoid a traffic collision or pedestrian accident in Hollywood or your community. Even the best technology is not worth much when drivers drive distracted, tired, or inebriated. Most safety experts agree that buckling up, honing driving skills, and driving defensively are still the best ways to avoid car crashes and their injuries. 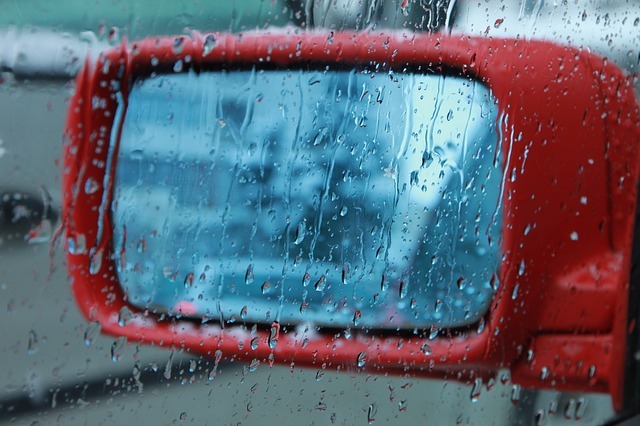 Keep in mind, too, that technologies such as forward-collision warning systems usually only work to prevent a few types of injuries and accidents. A forward-collision avoidance system, for example, will not help you avoid a side impact collision, pedestrian accident, or rear-end car accident in Hollywood or your community. 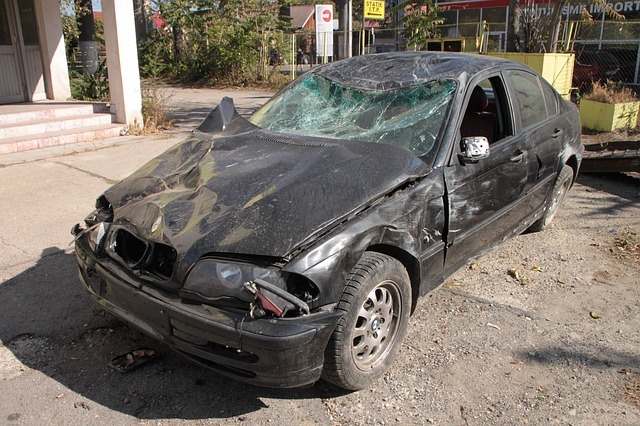 Side impact car accidents in Hialeah and other communities are among the most common traffic collisions. These accidents often occur when drivers change lanes without checking for oncoming traffic or when cars turn without checking for oncoming traffic. Side impact accidents often lead to catastrophic injuries because passengers are less protected on their sides. The front of the dash usually has airbags to protect the passenger but the sides of the car have glass and a thin layer of metal as protection. In a side impact collision in Hialeah or another community, the glass can easily go flying and passengers may be crushed by the other car. Each year patients are rushed to ERs in Hialeah with spinal cord injuries, head injuries, cuts, and other serious injuries resulting from these types of collisions. Car manufacturers have made a number of improvements to cars in order to minimize injuries in side impact crashes. Some cars have safety cage designs, which means that they have stiffer side and roof designs that increase the crumple zone and distribute impact of a crash so that occupants are injured less. Another innovation in the past ten years has been the side impact airbag. By 2012, over 95% of passenger cars sold included a side impact air bag. Just like an airbag in the dash or steering wheel, this airbag inflates rapidly at impact, cushioning the occupant from the crash. While it does not increase the crumple zone, the side impact air bag prevents the passenger from hitting his or her head against the glass and metal of the door, which can help prevent head injuries. Curtain airbags provide even more protection and protect the occupant all the way to the hip while also preventing the passenger from being thrown from the car in the event of a collision. 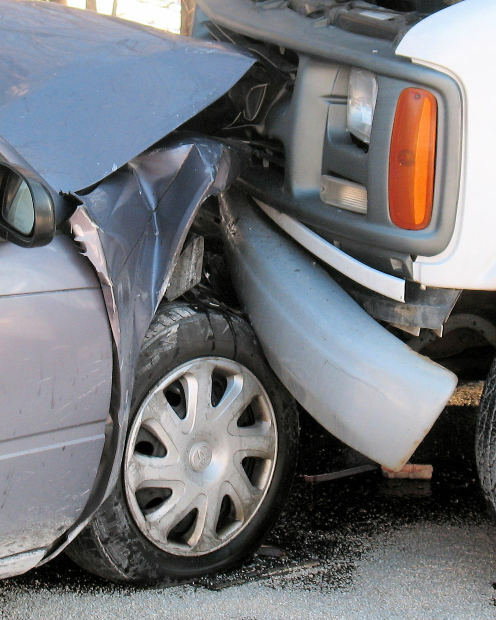 Since side impact car accidents are so common, it makes sense to buy a car with the best side impact crash protection. If you are shopping for a new vehicle, consider a car with curtain side impact air bags as well as safety cage design. You may also wish to review the latest independent side impact crash tests from the Insurance Institute for Highway Safety (IIHS). The IIHS tests car makes and models independently for side impact safety. In addition to buying a safe car, keep in mind that best practices can also help minimize injury if you are in a traffic accident in Hialeah or your community. Any type of car accident is more dangerous for a child than an adult, and that includes the side impact crash. Young children are more likely to be seriously injured in a crash and airbags can actually do more harm than good. If you are traveling with an infant or a young child, place them in the rear seat, in a child-appropriate and age-appropriate safety restraint. Adult passengers who are in the front of the car should wear a seat belt at all times. In combination with an air bag, these provide the best protection in the event of a crash.